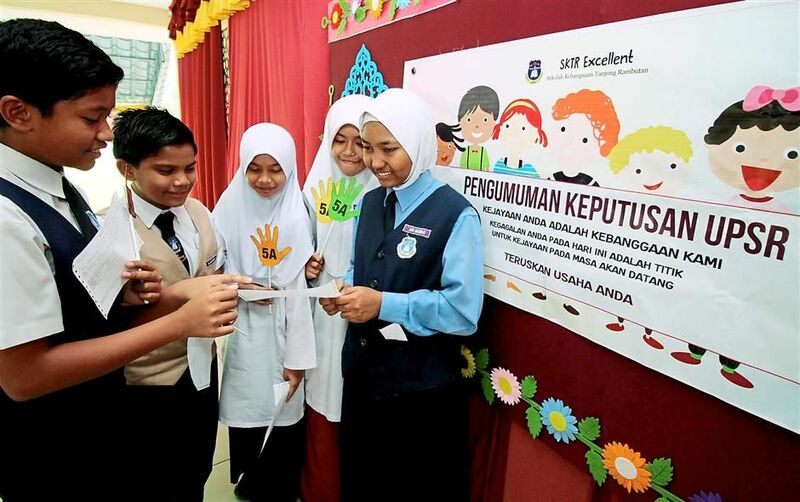 KUCHING: The Sarawak Society for the Deaf will receive a contribution from Slimming Sanctuary this festive season. SIK 16 Dis. 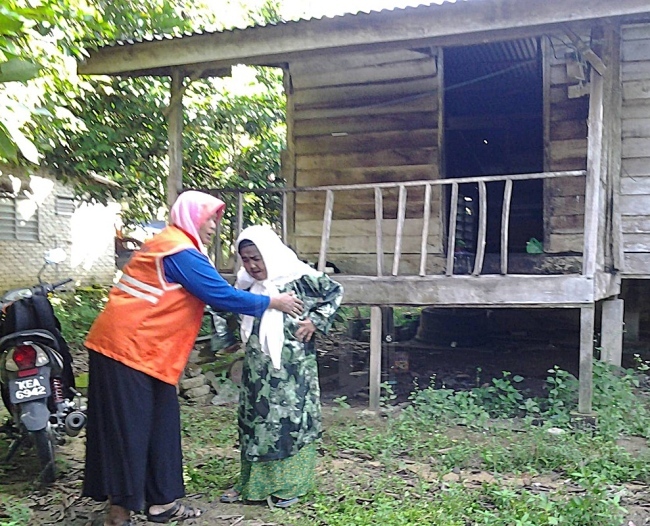 – Penderitaan dua beranak orang kurang upaya (OKU), Chom Senapi, 70, dan anaknya, NorZaini Ismail, 46 yang hidup dalam keadaan serba kekurangan di Jeneri di sini memerlukan perhatian orang ramai untuk menghulurkan bantuan. 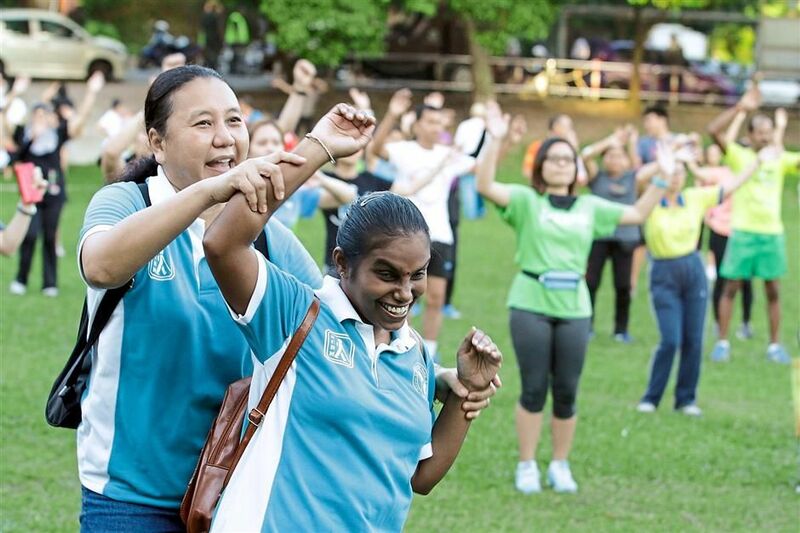 PARTICIPANTS got to feel how it was to be blind during the annual Walk For Sight & Sound charity event. 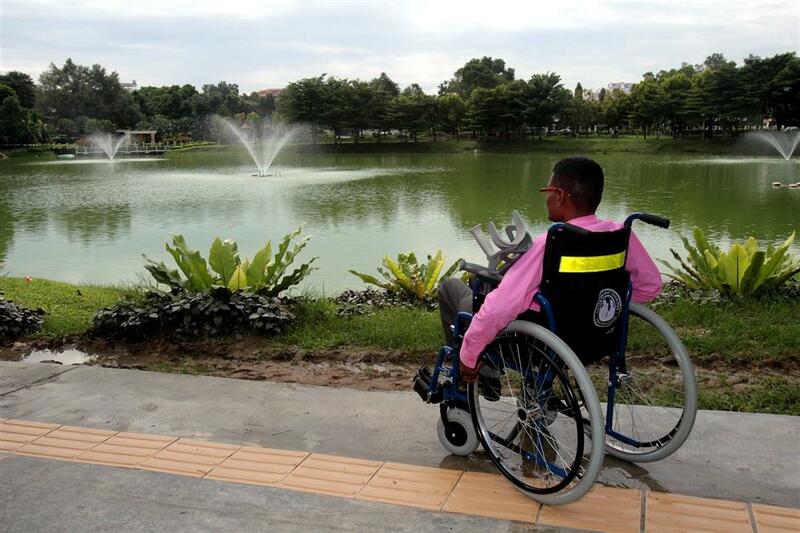 Access and empowerment for the disabled come under the spotlight as the world observes International Day of Persons with Disabilities today. I AM writing to express my gratitude to the employees of Selayang General Hospital, particularly those in the opthalmology and anaesthesiology departments as well as all involved in the treatment of my brother, Azhar Isa. Many of us are familiar with assistance and service animals such as guide dogs, however, our animal friends can do so much more than you may first imagine. There are a broad range of animals that are so much more than a pet, and they can improve our lives in a great many ways. Let’s take a look at some of the different kinds of animals that can benefit people with disabilities. 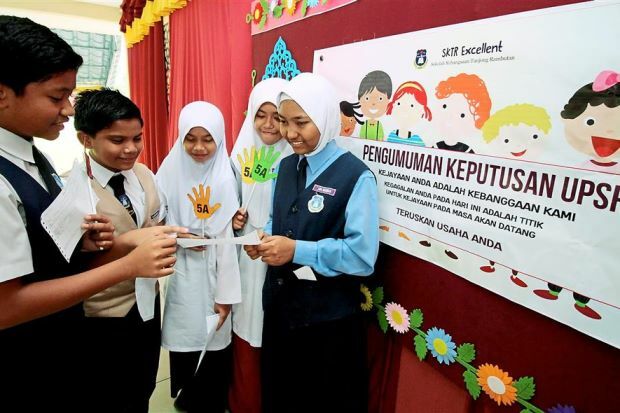 JOHOR BAHRU 17 Nov. – Fizikal Muhammad Hazim Ahmad Safawi sama seperti rakan seusianya, namun siapa menyangka murid tahun enam Sekolah Kebangsaan Taman Universiti 1 di sini itu sebenarnya dilahirkan sebagai anak autisme. 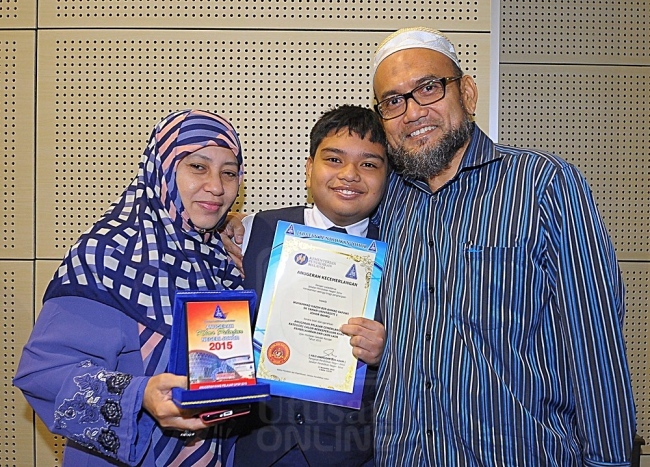 VISUALLY impaired Ain Nadiah Jamal Hurri has emerged as one of Perak’s most excellent students in the Ujian Pencapaian Sekolah Rendah (UPSR) for candidates with special needs. 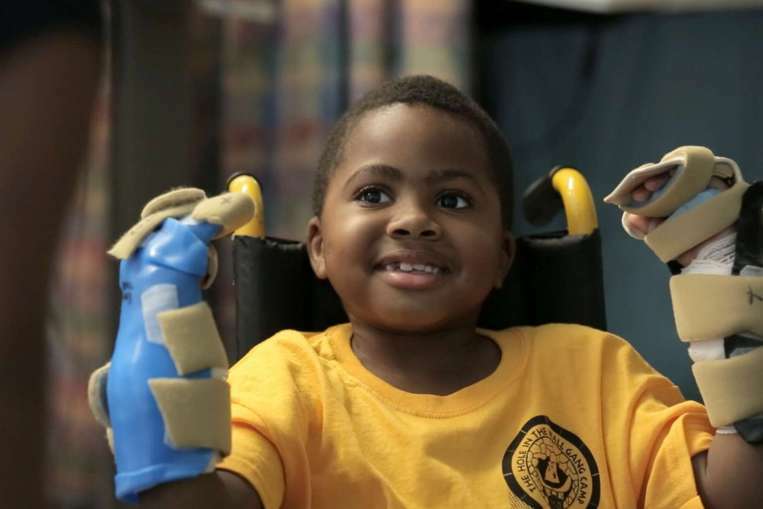 Zion Harvey became the world’s youngest recipient of a double hand transplant earlier this month, after a complicated 10-hour operation performed by doctors at the The Children’s Hospital of Philadelphia. . Read more at straitstimes.com.